Judith Bunting will stand up for local services and campaign to reverse existing cuts. She will fight for better funding for the NHS & mental health services. The Liberal Democrats will set out a ‘five-point recovery plan’ for NHS and social care services in their manifesto. The key element of this is a 1p increase in income tax at each band, raising around £6bn per year, which will be ringfenced to be spent on the NHS, care services and public health. This is new money, money that will ensure the NHS has a future. Only the Liberal Democrats are prepared to be honest with people and say that we will all need to chip in a little more, to end the NHS crisis. Theresa May’s government has failed to deliver all of the extra funding for children and young people’s mental health that Lib Dems secured in the Coalition. 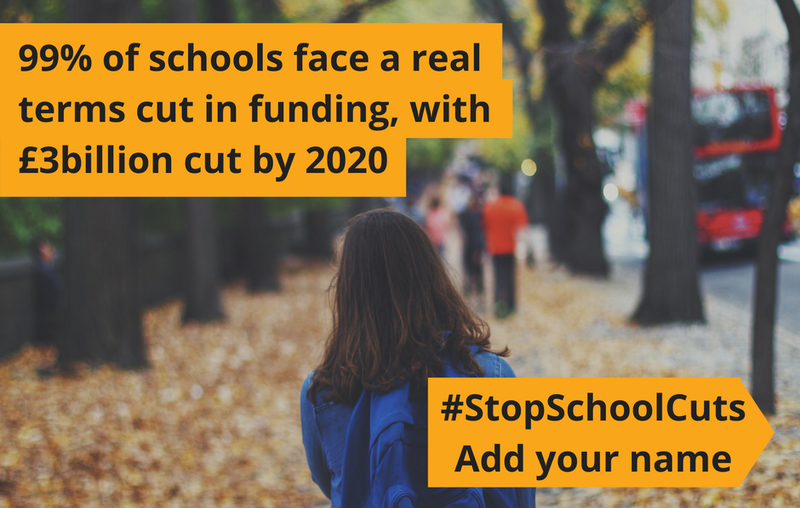 Just last week it was reported that schools across the country are cutting back mental health support for students, because of her Government’s savage cuts to school budgets. Jeremy Hunt confirmed on the Marr show that if we get a bad Brexit outcome it will be a disaster for the NHS. The Liberal Democrats have been saying this all along. The NHS is already in crisis and Theresa May’s push for a hard Brexit will only make things worse. This is just another example of why the people should be given a say on the final Brexit deal. This is your chance to change the future of the NHS. Your vote can make the difference. If you want to stop a disastrous Hard Brexit and fight for an open, tolerant and united Britain, this is your chance. Vote for the Liberal Democrats and you can change Britain’s future. Find Judith’s posts on cuts to mental health services here. Find out more about the Lib Dems approach to Health & Social Care here.